Ever since I made my own scented soap as a perfumery trainee, I’ve been fascinated by the transformation that happens when oils and lye come together. How could such simple materials produce a shiny white bar? And how could the addition of aromatic essences transform an ordinary soap into a small luxury? This is the topic of my recent FT magazine column, Artisanal Scented Soaps. 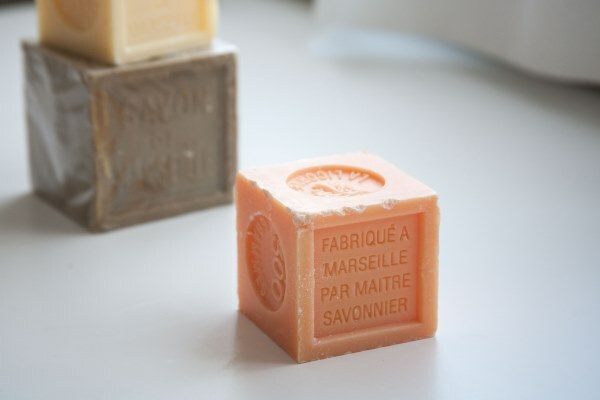 I talk about my favorite fragrant soaps from brands like Marius Fabre, Claus Porto and Santa Maria Novella. When exploring artisanal soapmakers, I would be remiss not to include one of Florence’s treasures, the Officina Profumo-Farmaceutica di Santa Maria Novella. This venerable institution was founded by Dominican friars around 1221 as an infirmary for the monks. Eventually it began producing a range of balms and medicines for the general public. Today, Santa Maria Novella is a cosmetic and perfume house reputed for its simple but elegant formulas.One such example is its iris-scented soap Sapone Fior d’Iris. The fragrance is of iris roots and it lasts on the skin well after a shower, making this soap a perfect companion to an iris perfume like Santa Maria Novella Acqua di Colonia Iris or Chanel 28 La Pausa. To read the full article, please click here. What is your favorite scented soap? It’s easy to fall into a routine underpinned by the stable schedule of work, studies and family responsibilities. One day flows into the next, alternating with all too brief weekends and lit up by the distant glow of a vacation. Around here this way of life is referred to as métro, boulot, dodo, translated literally as “commute, work, sleep.” As the daylight hours get shorter, I feel the drain of such a schedule even more. Waking up to the murky darkness and a glittering sliver of moon–the same vignette I saw before I went to bed, I start counting the number of days until the winter holidays. Which at this point feel too distant for comfort. On the other hand, it’s always possible to make a mini holiday for yourself, even in the middle of the dullest period. It can be an hour at a museum, a shopping excursion with friends or even just a favorite scented candle. 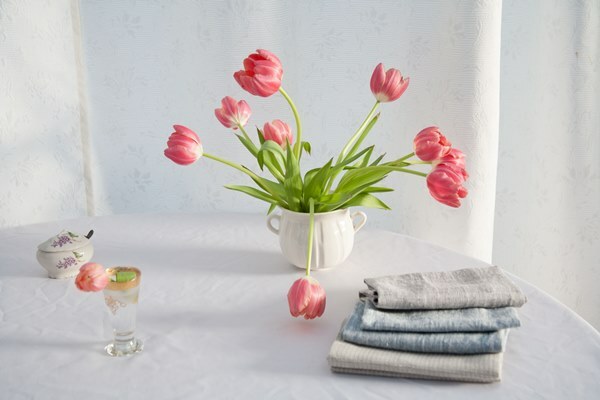 Surrounding yourself with favorite objects and planning events that give you a dose of pleasure goes a long way to alleviating the sameness of inescapable routine. Lately, my little joys have been jasmine scented. It may come as no surprise to my regular readers that I love jasmine, but there are times when I’m particularly obsessed with it. 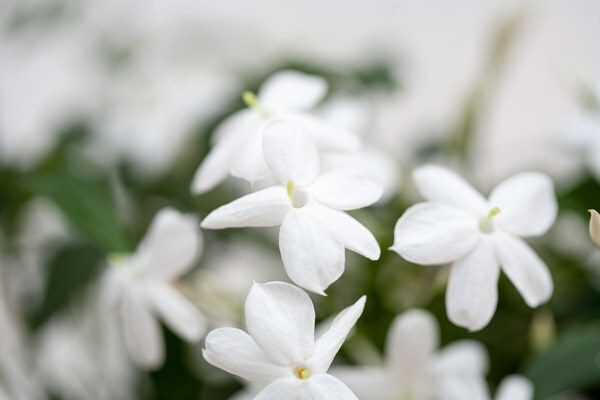 Jasmine is linked to all things I enjoy–Chinese tea, Persian gardens, Indian incense, Ukrainian summer nights and Sicilian desserts. Just a whiff of its complex perfume, a harmony of apricot jam, green banana and a hint of warm suede, is thrilling. Since I try to start my day on the right note, jasmine scented showers are it. If a brand promises a separate product to extend the lasting power of its perfumes, it’s either a sign of a gimmick or technical problems with its fragrances. That being said, if your skin is dry, then you might notice scents vanishing quickly, but this trouble is solved by any good drugstore moisturizer. Where does it leave Crème Pour Le Corps Les Exclusifs de Chanel, Chanel’s rich body cream designed to be layered with the fragrances from its Les Exclusifs collection? It’s not quite a dull gimmick, but it’s not an essential product either. Crème Pour Le Corps is an excellent moisturizer, and if your budget has space for a $130 body cream, then by all means, try it for that reason alone. The cream absorbs instantly, but it leaves my skin soft for hours, always a plus. On the other hand, there are wonderful products available from Avène, La Roche Posay, Eucerin, and Ren, and I’m not a big fan of jar packaging; for hygienic reasons I prefer tubes or pump dispensers. The only reason I’d possibly consider Crème Pour Le Corps would be its purported ability to make the ethereal 28 La Pausa wear like iron. I think of 28 La Pausa as an iris cologne, and I use it lavishly as such, but at times I really wish this tender blend of iris, mellow woods and musk wouldn’t vanish so fast. Which is why I decided to experiment by layering it with Crème Pour Le Corps. I’ve undertaken said experiment with my usual geeky pedantry scientific precision. I’ve applied a layer of cream on one arm and added two sprays of 28 La Pausa. 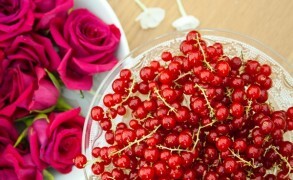 My other arm received just two spritzes of La Pausa, without any cream. I waited and sniffed my arms intermittently. Does luxury need to come with a big price tag? If you take a stroll around any department store, you might come away with that conclusion. But if your shopping strategy is more of the Poirot sleuthing variety, then you can turn up some affordable gems. My local India shop doesn’t fall under any definition of upscale. It’s a tiny, overcrowded space that smells pungently of cumin, wilting coriander greens and fried snacks. But it is here that I discovered my favorite soap of all, Mysore Sandal Soap. And it cost me 1.95 euros. Mysore Sandal soap is produced by Karnataka Soaps and Detergents Limited, a company owned by the Government of Karnataka, a southern Indian state famous for its sandalwood. Mysore sandalwood groves were plentiful at the turn of the century, but while Europe was engulfed in the First World War, the precious wood couldn’t be exported. 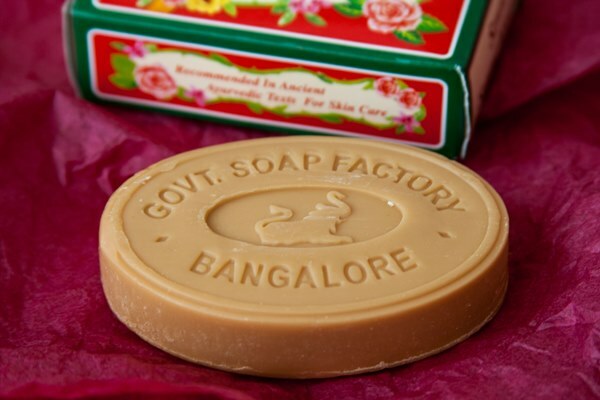 In 1916, the Maharaja of Mysore established a company to use up the excess sandalwood, and Mysore Sandal soap still remains the company’s trademark. It bears a proprietary Geographical Indication seal and contains natural sandalwood oil.